We are preparing to participate in the next fair event in Germany. This time you will be able to meet us at EURO TIER in Hannover at booth 03D26. This is the most important event for breeders who want to invest and improve their farm and production. 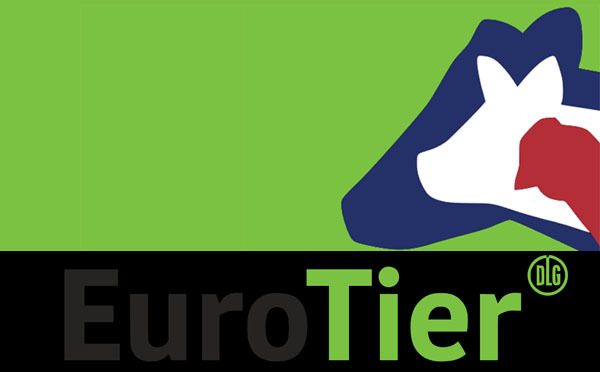 On November 13-16, almost 3,000 exhibitors from 62 countries will present their offer at Euro Tier. The organizers expect that in four days 163 thousand. visitors. This year’s edition will go under the slogan of digitization of animal production.